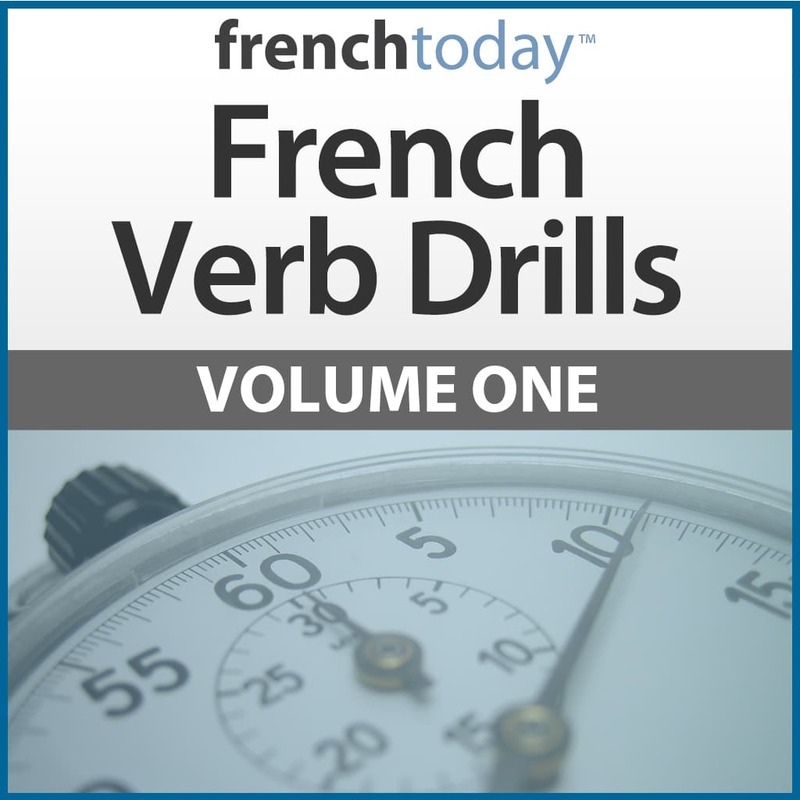 Become a French verb powerhouse! 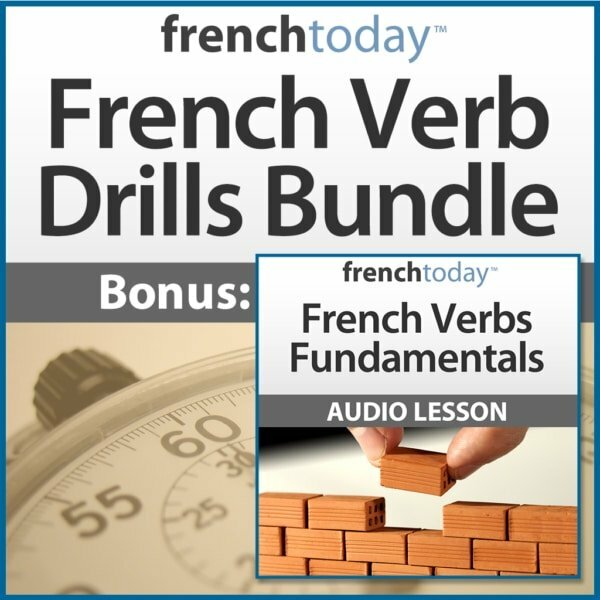 Buy all 3 “French Verb Drills” volumes + get “French Verbs Fundamentals” for free (a $39.99 value)! You get all 12 key French verbs/forms! 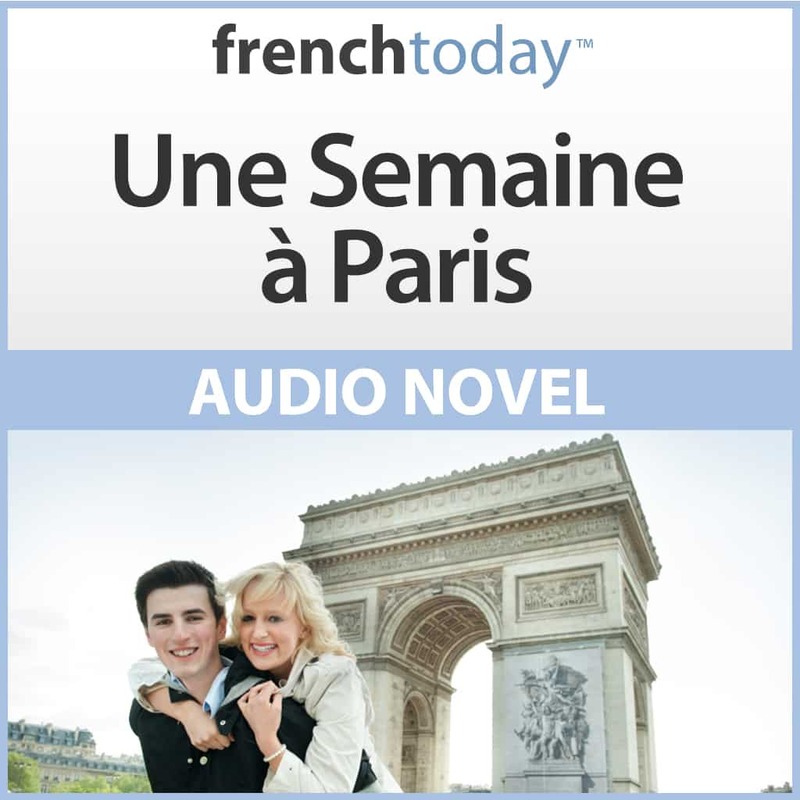 Avoir, Etre, Mettre, Faire, Devoir, Aller, Vouloir, S’asseoir, Boire, Chanter, Prendre and Finir. That’s more than 300 drills! 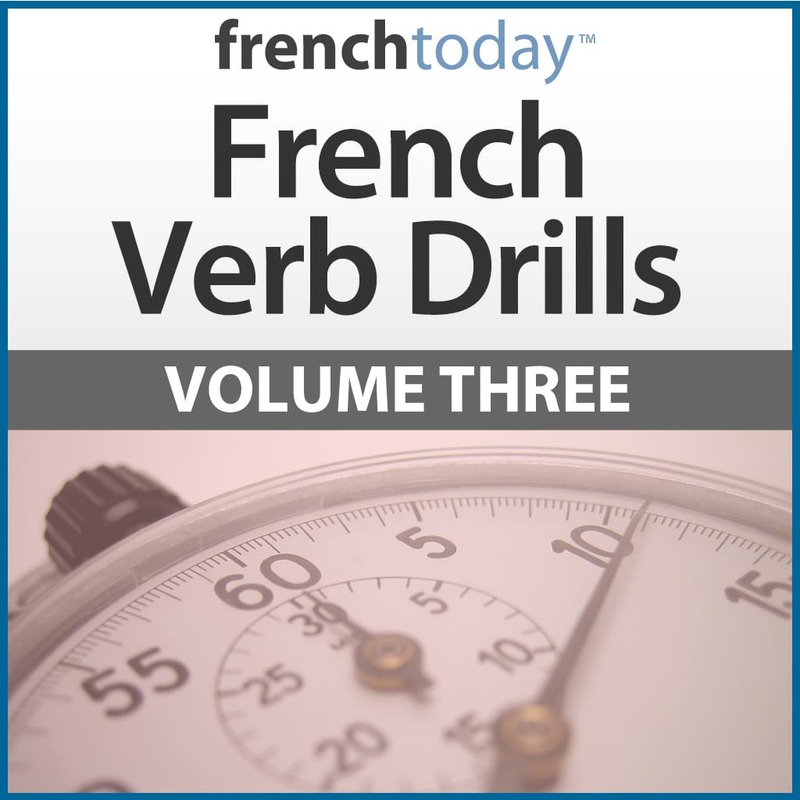 Master the modern glided pronunciation of French verbs and create reflexes = for low intermediates through advanced students, pick the tenses you already know and drill on them, then move on the next tense as your studies progress.